CLADA's attendance at the Intertrade Business Ambassador event in the Mansion House and a celebratory event in Aras an Uachtarain. 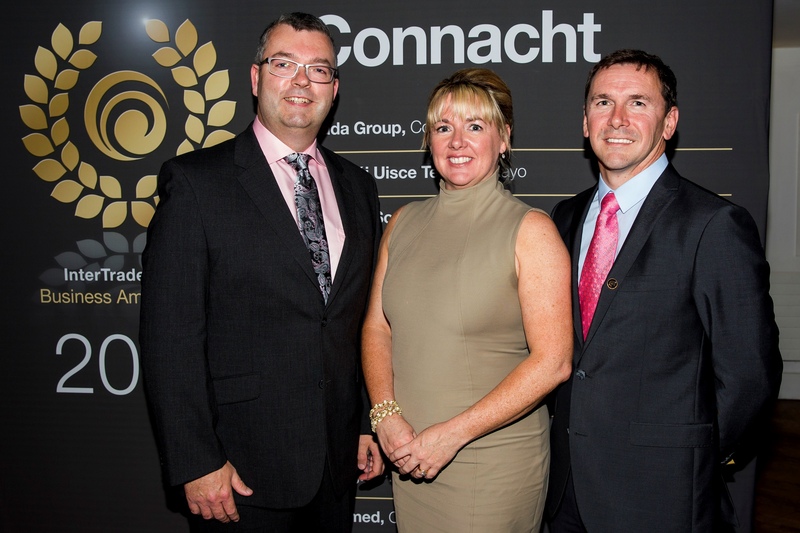 Clada Group was one of the 63 companies acknowledged for their contribution to enterprise and innovation across the island of Ireland. 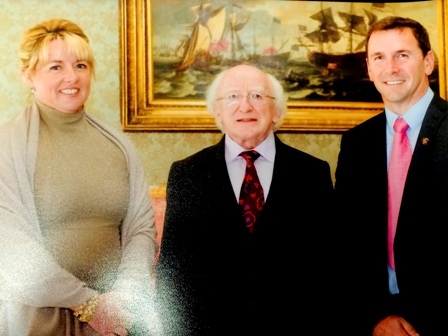 A few photos from our recent attendance at the Intertrade Business Ambassador event in the Mansion House and a celebratory event in Aras an Uachtarain. Galway-based companies Clada Group, Element Software, neoSurgical, Ocean Harvest Technologies and Tree Light Pictures, were five of 63 companies acknowledged for their contribution to enterprise and innovation across the island of Ireland. 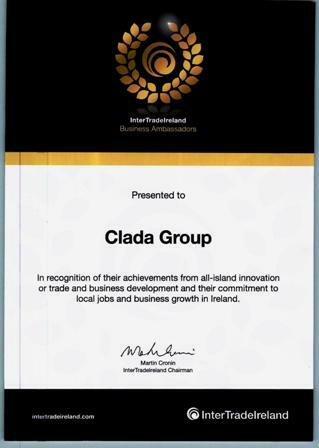 Commenting on being awarded a Business Ambassador Joseph Owens, MD, Clada said: "Clada is proud and delighted to be an InterTradeIreland Business Ambassador. This new role as a Business Ambassador affords an exciting opportunity for Clada to represent InterTradeIreland in the business world and to connect , listen and engage in ways that are mutually beneficial. The role of ambassador resonates well with Clada and we are thrilled to have a function in working with InterTradeIreland to introduce it to all local communities and businesses in which Clada networks and has connections."